Handmade Leather Bracelets, Broe & Co. – Broe & Co. 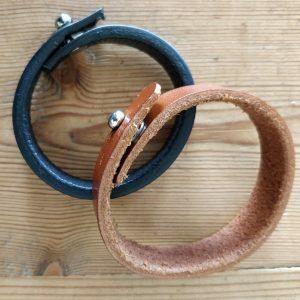 Handmade Leather Bracelets, Broe & Co. Previous post: Handmade Leather Bracelets, Broe & Co.